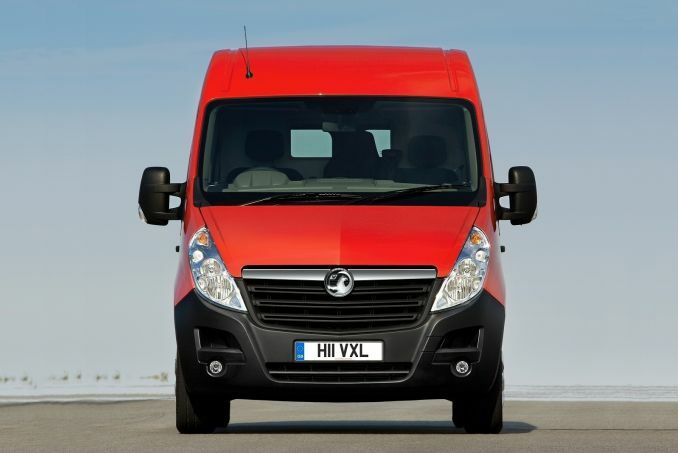 The Vauxhall Movano is equipped to take on the big guns in the large panel van class. Steve Walker reports. We're asking an increasing amount of our commercial vehicles. Panel vans were once little more than wheeled shipping containers, tools for moving cargos from A to B with all the creature comforts of a single room in a Mongolian prison. Today, the driver is much closer to the heart of van design and Vauxhall's latest Movano panel van aims to set the class standard for installing smiles on the faces of the people behind the wheel. 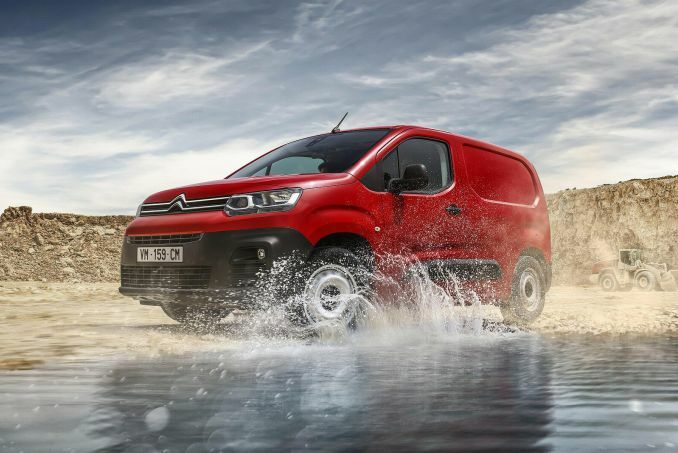 Size isn't everything but it does help when you're competing in the large panel van sector. 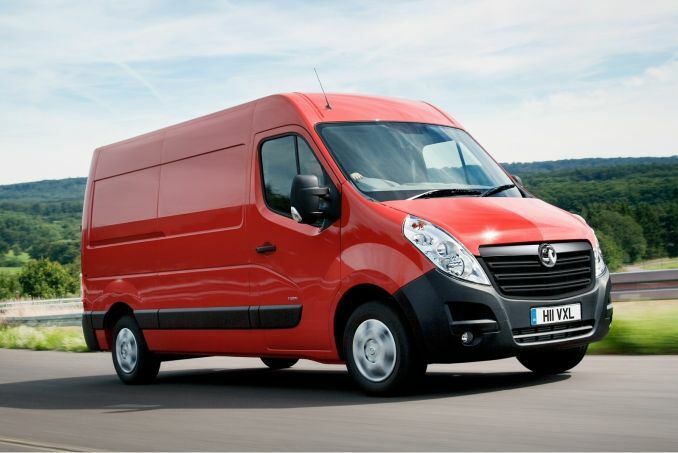 The Vauxhall Movano can certainly live with the big boys, packing a 17m3 maximum load volume and a length of close to seven meters in its most capacious form. It comes in a multitude of other shapes and sizes too with a driver-focused cabin and advanced engines also standing it in good stead. 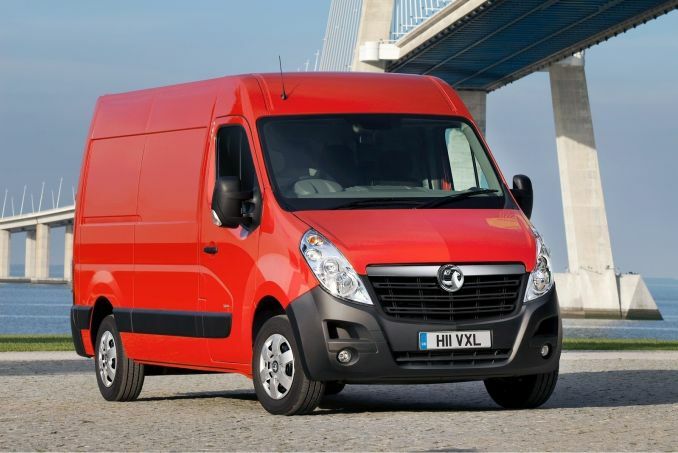 Vauxhall builds its panel vans in partnership with Renault so the Movano and the Renault Master are the same vehicle to all intents and purposes. This is by no means an unusual practice in the automotive world and the economies of scale bring benefits to all parties. 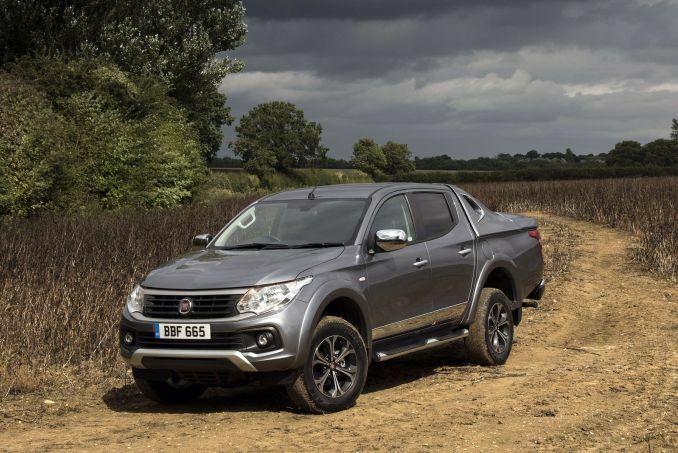 It's just that in the commercial vehicle sector, less effort is made to disguise the fact that two vehicles originate from the same drawing board and bar the badges, the Vauxhall and Renault efforts are dead ringers for one another. 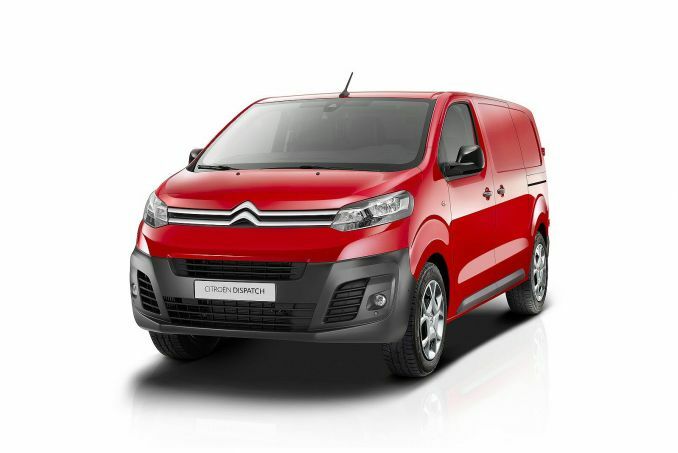 Doing the donkey work in the Movano is a specially developed 2.3-litre CDTi diesel engine. This common-rail injection unit is smaller than the ones we've become accustomed to seeing in panel vans of the Movano's size but we're assured that it punches far above its weight. It's torque rather than outright power that is of most use to panel van operators. This is the muscle through the middle of the rev range that stops travel with a heavy payload feeling like a losing battle against the laws of physics. Being designed with commercial applications in mind, the Movano's 2.3-litre unit is well-endowed in the torque department. In entry-level 99bhp guise, it delivers 285Nm of the good stuff: you get 310Nm from the 123bhp version and a full 350Nm in 148bhp form. Power is distributed either by the standard six-speed manual gearbox or by Vauxhall's Techshift semi-automatic transmission. From there, it's directed either to the front or the rear wheels depending on the model chosen. In the past, the Movano has been a front-wheel-drive panel van but the option of rear-wheel-drive opens the possibility of carrying larger payloads. The rear-wheel-drive versions can be ordered with double rear wheels for extra traction and capacity. The front-wheel-drive variants have lower loading heights and superior fuel economy. When a vehicle needs space for 17 cubic meters of cargo, there isn't much room left for artistic expression on the part of its designers. So it is that the Movano looks much the same as the other large panel vans you can picture. The almost vertical headlight stacks are mounted high on the van's tall nose out of harm's way and the wheels are pushed out to the corners maximising the wheelbase and the space available inside. Despite the functional approach, the Movano is not unattractive but most operators will be more interested in the driving environment within. Vauxhall is particularly proud of its efforts in the Movano cabin. The various seating options give a broad range of adjustment while the position of the steering column can also be tweaked to taste. Visibility is enhanced by the large door mirrors, the huge expanse of windscreen and the vehicle's steeply sloping nose. More than just an area to sit in and drive, the cabin has been designed as a working environment. 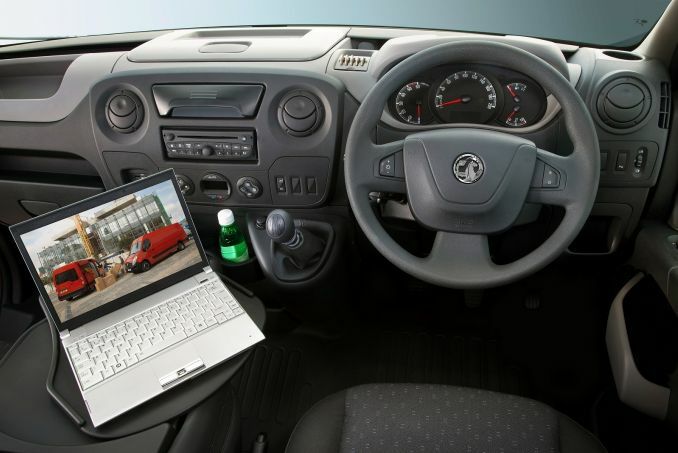 There's a clip on the dashboard to hold delivery notes or paperwork and the optional centre seat that can fold down to form a desk complete with swivelling laptop table. Operators will also find the usual array of cup holders, door pockets and other storage receptacles to keep the area tidy including a cavernous 7.6-litre glovebox. Fleet managers have been reduced to gibbering wrecks in the past, trying to decipher panel van model ranges. The need to offer vehicles to suit a vast array of different customers usually gives rise to an astronomical number of different models and the Movano is no exception. There are panel van, double cab and Combi models to cater for different passenger carrying requirements. Chassis cab versions can come in crew cab and platform cab forms and then there are models fitted with tipper, dropside and box van bodies. Even if we stick with the panel vans, you've got four vehicle lengths, three wheelbases and three roof heights to get your teeth into. Having pinpointed the Movano that precisely fits your business (there'll be one in there somewhere) it's time to equip it to your specifications. A wide range of optional extras is available from satellite navigation to static cornering lights. Standard safety kit includes ABS brakes with EBD and front airbags. Side airbags are optional and ESP stability control is standard on the rear-wheel-drive variants but must be paid for on front-wheel-drive ones. Access to the Movano's load area is sliding side doors and side hinged rear doors depending on the model chosen. Load volumes range from 8 cubic meters to 17 with load lengths of up to 4.4m. The gross vehicle weights for the Movano are 2.2, 3.3, 3.5 and 4.5 tonnes. The engines have been designed to maximise efficiency as well as pulling power and combined cycle economy as high as 33mpg is possible from the smaller models. The powerplants also keep costs down with long service intervals and, ultimately, a 250,000-mile lifespan. It's tough to choose between the leading large panel vans as their big load carrying remit means they tend to follow a similar formula. Vauxhall's Movano aims to make the decision making process a little easier for businesses not by doing anything revolutionary but with solid improvements across the board. With advanced engines, a sprawling model range and a focus on keeping drivers onside, it can't really go far wrong.